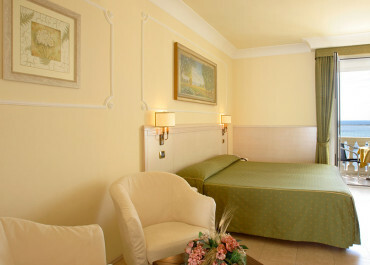 The panoramic rooms are the best of our hotel. They differ in Panoramic Panoramic Classic and Superior. 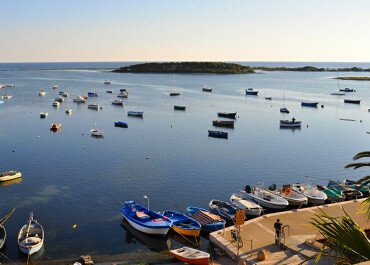 They have a balcony from which you can enjoy a wonderful view of the blue sea. These rooms have a double bed and on request we can add a single bed . Elegantly furnished are distinguished by their neoclassical style and cool , accented with paintings and decorative stucco . 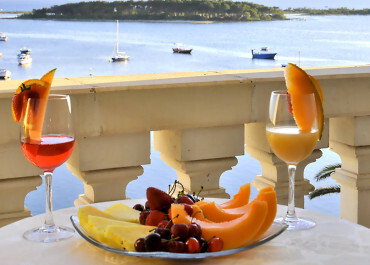 All have air conditioning, satellite TV, telephone, Wi – fi, minibar, bathroom with shower, hairdryer and a fluffy towel sets. The Panoramic rooms are synonymous with elegance and hospitality.